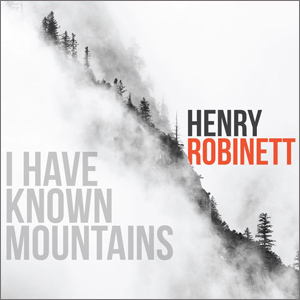 Henry Robinett’s 2015 album, I have Known Mountains is a wonderful narrative album that also explores the metaphysical as well as musical nature of connections. And it works marvellously on both planes. At the very heart of music such as ‘I Have Known Mountains’ and the classic music of ‘Witchi-Tai-To’ is a quest to unravel the very nature of being. Where this abstraction works successfully is in the exploration of musical connections themselves. In that regard, this excellent album is like an elegant railway system linking jazz, folk, Latin Jazz and the chamber music of the post-serialist 20th century conservatoire. But to describe it as such gives the impression of overcooking when in the whole project is a masterpiece of subtlety. Robinett’s take on the lineage of the cool, spacey guitar lines is less than conventional here, seeing him summoning woodwind-like tones from the instrument which floats benignly over the sound of a string-driven ensemble that in its turn adds a rich and not entirely predictable harmonic foundation to the music. The surprises, when they come, are effective but discreet: a gamelan-like riff is played as pizzicato harmonics, a delicate curlicue of a bass line underpins what sounds like a Bluesy lament, and a close-knit passage develops from a single phrase. 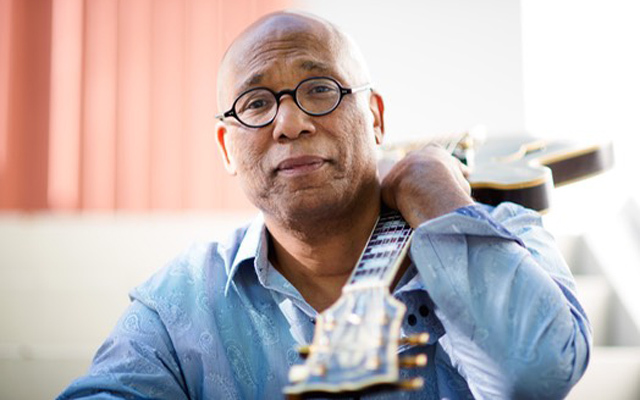 Gentle calypso rhythms are deceptively simple and imbued with deeply felt emotions. And ‘Witchi-Tai-To’ features some of the best playing on the album, highlighted by a rippling jazz groove. It is also a matter of note that the guitarist is an impressive songwriter as well. And there is a considerable degree of balance and integration of melody, harmony and rhythm, of composition and improvisation, of exploration, individuality and tradition that is maintained throughout the breathtaking session. 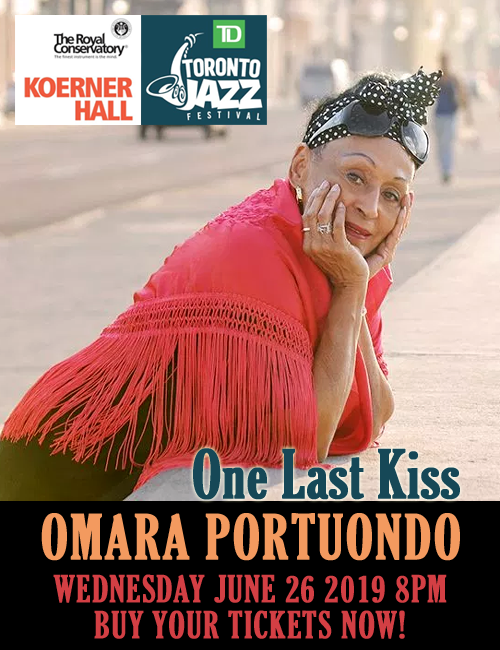 Much of this has also to do with the fine manner in which the ensemble comprising the ineffable pianist Joe Gilman, legendary drummer Tom Brechtlein, bassists Joshua Thurston-Milgrom and Rob Lemas as well as percussion colorist Dominic Edward Garcia. Moreover, the recorded sound balances detail with warmth and this is just the bonus that lovers of fine guitar-driven music will be looking for. I Have Known Mountains delivers on all fronts. Track List: Change; Crush; My Amigo; I Have Known Mountains; Maybe Tuesday; What If I Go Sailing? Passing Open Windows; Sprung; When Love Returns; Zebra Crossing; American Rivers; Witchi-Tai-To. Personnel: Henry Robinett: guitars, vocals, assorted treatments, composer, arranger, producer; Joe Gilman: acoustic piano; Tom Brechtlein: drums; Joshua Thurston-Milgrom; Rob Lemas: electric bass; Dominic Edward Garcia: congas and timbales.